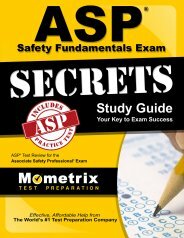 The ASP Safety Fundamentals exam is the first step on the road to becoming a certified safety professional. This challenging and comprehensive assessment has four content domains: recognizing safety, health, and environmental hazards (35.4% of the exam); measuring, evaluating, and controlling safety, health, and environmental hazards (30.9%); safety, health, and environmental training and management (20.6%); and business principles, practices, and metrics in safety, health, and environmental practice (13.1%). The domain of the ASP Safety Fundamentals exam related to recognizing safety, health, and environmental hazards addresses the following issues: biological hazards, chemical hazards, electrical hazards, natural hazards, radiation hazards, structural and mechanical hazards, hazards related to fires and explosions, and hazards related to human factors and ergonomics. The content domain related to measuring, evaluating, and controlling safety, health, and environmental hazards covers issues of measurement and monitoring, engineering controls, administrative controls, and personal protective equipment. The safety, health, and environmental training and management content area addresses training and communication methods; management processes; inspections and auditing; group dynamics; project management; risk management; and safety, health, and environmental management systems. The business principles, practices, and metrics in safety, health, and environmental practice domain of the ASP Safety Fundamentals exam covers basic financial principles, probability and statistics, and performance metrics and indicators. The radiation hazards treated by the exam are ionizing radiation and non-iodizing radiation. The hazards related to human factors and ergonomics include: fitness for duty; manual materials handling; organizational, behavioral, and psychological influences; physical and mental stressors; repetitive activities; and workplace violence. 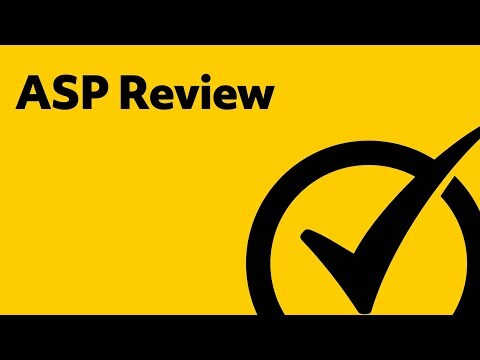 The basic financial principles covered by the ASP Safety Fundamentals exam include cost-benefit analysis, life cycle cost, net present value, and return on investment. The topics in probability and statistics include Gaussian distribution, Poisson distribution, descriptive statistics, and inferential statistics. The performance metrics and indicators section includes questions about lagging indicators, leading indicators, economic effects of losses, and the relationship between the cost of losses and the effect on profitability. 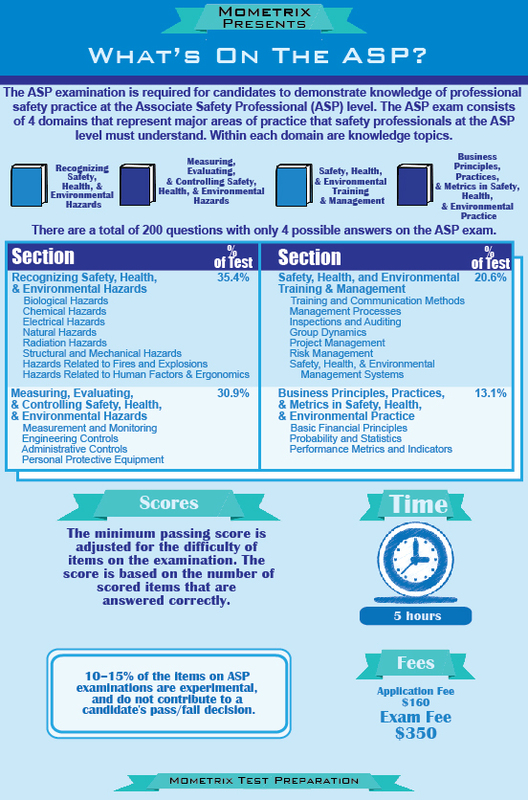 The ASP Safety Fundamentals exam was developed by the Board of Certified Safety Professionals. Ace the ASP test using our ASP exam study guide with practice questions. 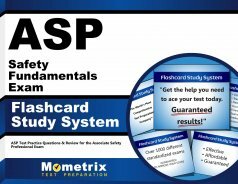 Quickly Solve Difficult ASP Test Questions with the ASP Flashcard Study System.